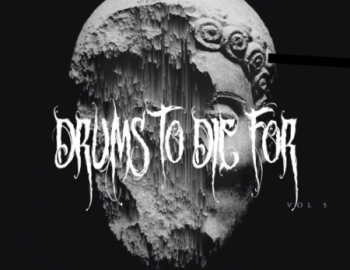 Drums To Die For Vol. 5 brings you a crafted drum one-shot sample collection which features 59 raw snares, choice kicks, and hot hi-hat samples. If you are looking for punchy, deep, dirty hip hop drum one-shot samples, this pack is exactly what you need. Look no further! All of the sounds are designed and recorded by the Epic Stock Media drum team, known for their outstanding work. With our unique and professional proprietary production techniques, you get an instant ready to use out-of-the-box industry standard sound while maintaining the bank. Each sample has been fine-tuned, bringing you extreme character, texture, and detail in every sound to bring your production to life. Just load the drums into your favorite DAW, sampler or drum machines and you’ll be making hits in no time! All of the samples are delivered in 44.1kHz/24bit .wav file format, giving you the best quality for heavy sound editing, pitch shifting, and fx processing while keeping a top notch level of clarity and precision. Note: This pack contains only one-shot drum samples. Other loops and melodies used in the audio preview are for demo purposes only.